Tim and I finalized our plans to leave Salina on Monday, November 10, just hours ahead of the polar vortex that was already blasting the northern part of the country. Although we wanted to get as far south as needed to avoid overnight freezing temperatures, we had no plans to make a marathon drive. For us, 250 miles would be a long day, but we figured we could handle that. Tim still had a project to complete before he was ready to leave Kansas, so on Monday morning he drove the car to Emporia State University in Emporia, Kansas. 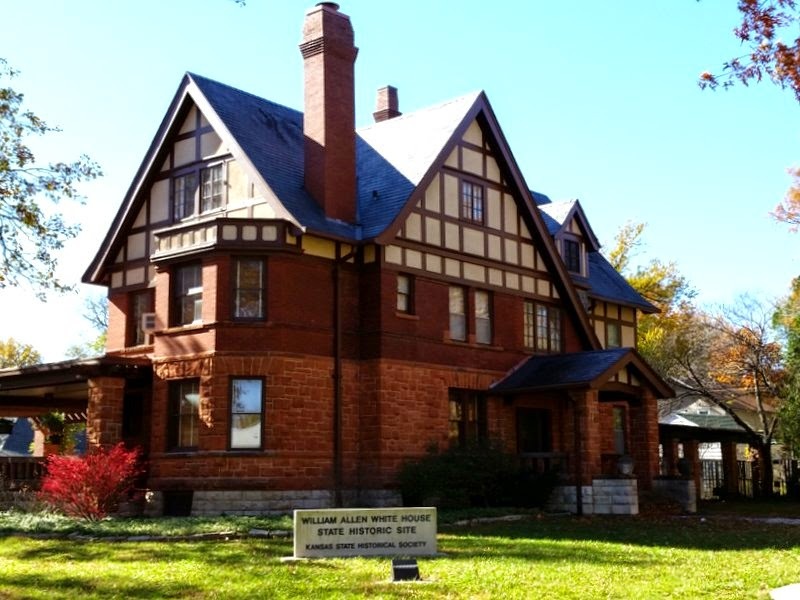 Emporia State is the repository for the papers of William Allen White, a renowned American newspaper editor, politician, author and leader of the Progressive movement during the early twentieth century. White spent summers in a cabin he built in what is now Rocky Mountain National Park, and that cabin is one of the important cultural resources in the park. Tim wanted to put together a list of Emporia State’s resources that are related to the William Allen White Cabin. Such a list would be a great resource for his former colleagues at Rocky. 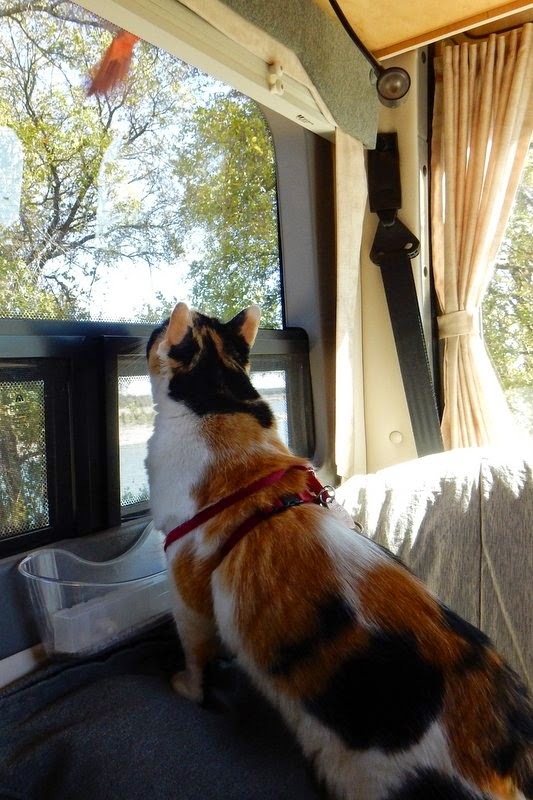 After breakfast with Jane, I left in the RV with plans to connect with Tim later that afternoon in Wichita, Kansas. It was a relatively short drive, and when I reached Wichita the weather was warm and sunny. It was still a gorgeous day when Tim arrived, and we both found it hard to believe just how quickly the weather would change. At 5:00 sharp, cold temperatures blew in on 30 mph winds. It plunged into the 20s overnight, but we were fine and left the next morning. We headed down the interstate, which is not our favorite type of road on which to travel, but you do what you have to do, and we needed to make tracks. 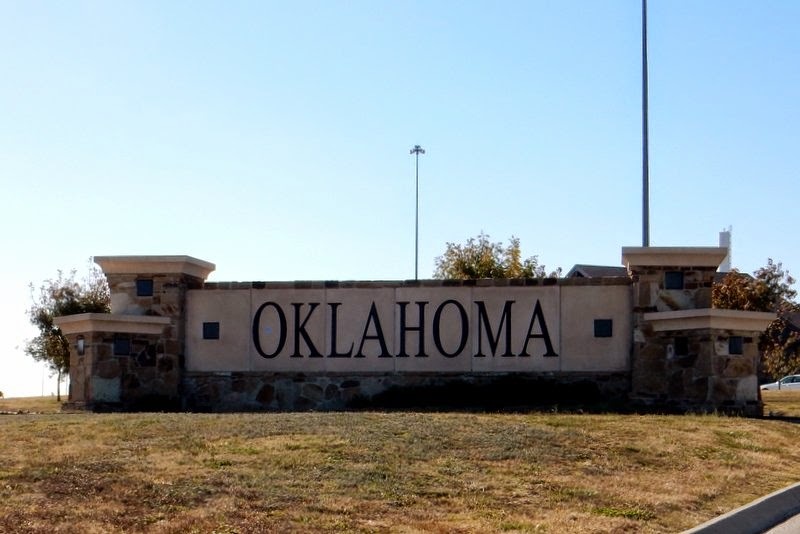 We crossed into Oklahoma and made it almost to the Texas state line where we spent the night. Another dip below freezing overnight was the incentive we needed to push farther south. The next day we continued on I-35 through Dallas/Fort Worth. What a nightmare! The road construction was maddening. I don’t believe I’ve never seen half of a two-lane interstate closed down during the day for construction. Even in Miami that type of closure is done overnight. It took us more than an hour just to get through Fort Worth, and we were not happy campers. Luckily we were able to exit the interstate at Georgetown, Texas, just north of Austin. 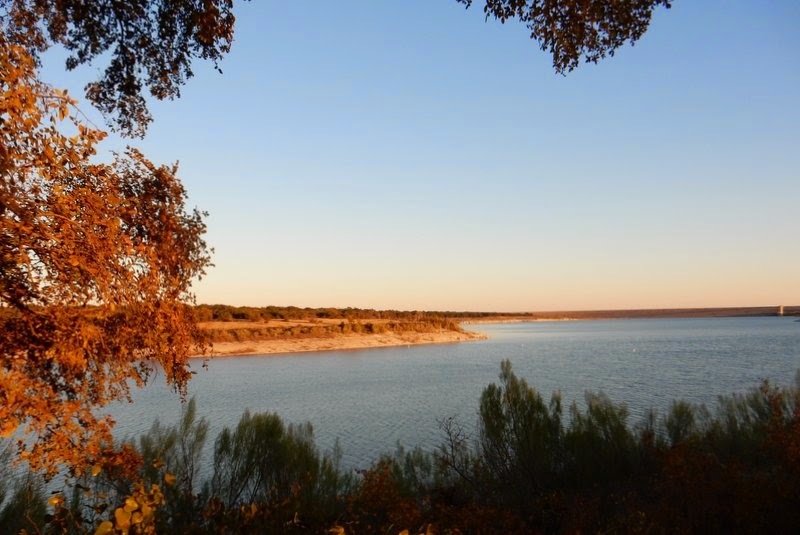 We continued to Jim Hogg Park on Lake Georgetown. 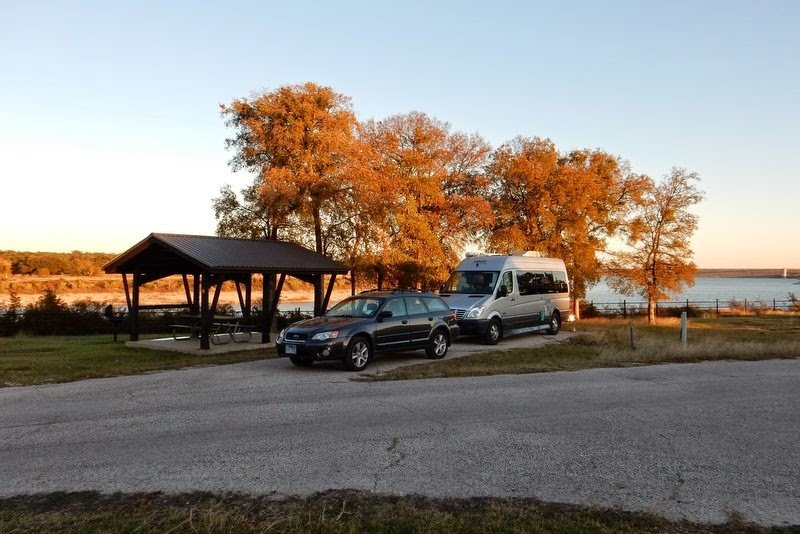 This beautiful park is operated by the U.S. Army Corps of Engineers, and we had a spacious lakefront site that we had booked for one week. Finally, we could slow down. We knew the weather would be cold, but didn’t expect freezing temperatures overnight. After our mad dash down the interstate, we envisioned spending the week doing little more than relaxing and catching up on a few errands and chores. 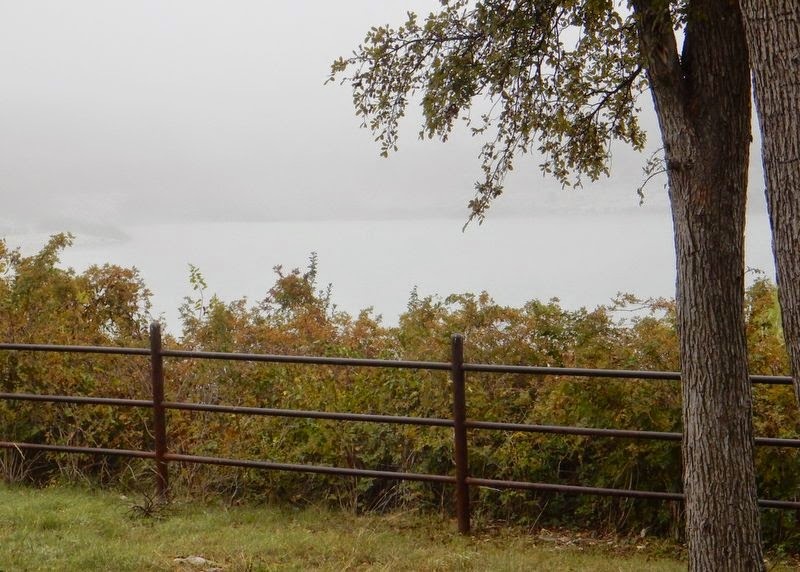 Unfortunately, the weather was lousy for much of the week – rainy, foggy, and cold – not the kind of weather that lends itself to sitting out by the lake. 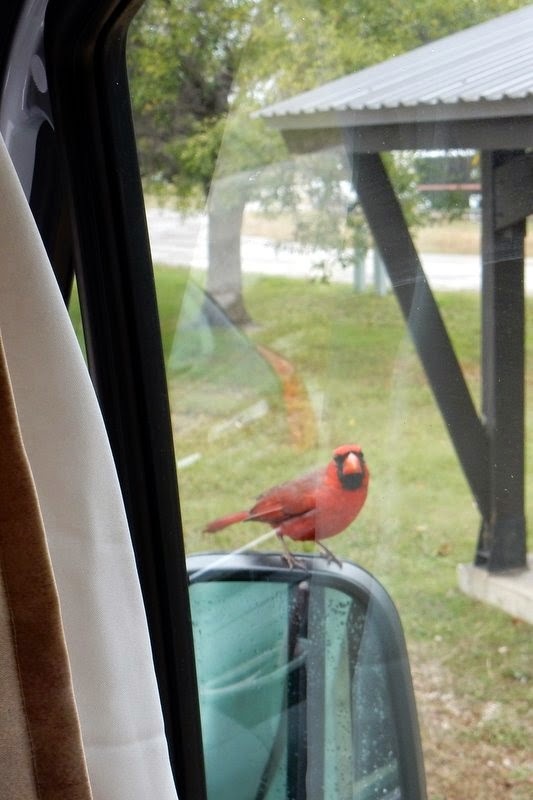 So, we mostly stayed inside the RV to stay warm. The weather was colder than the earlier forecast had predicted, and many nights dropped below freezing. We learned a bit more about how to prepare the RV for such extremes, and we grew more confident about dealing with freezing temperatures. We did venture into Austin on November 15 for eye exams and new glasses. Unfortunately, the foggy and rainy weather only exacerbated the already-bad traffic. 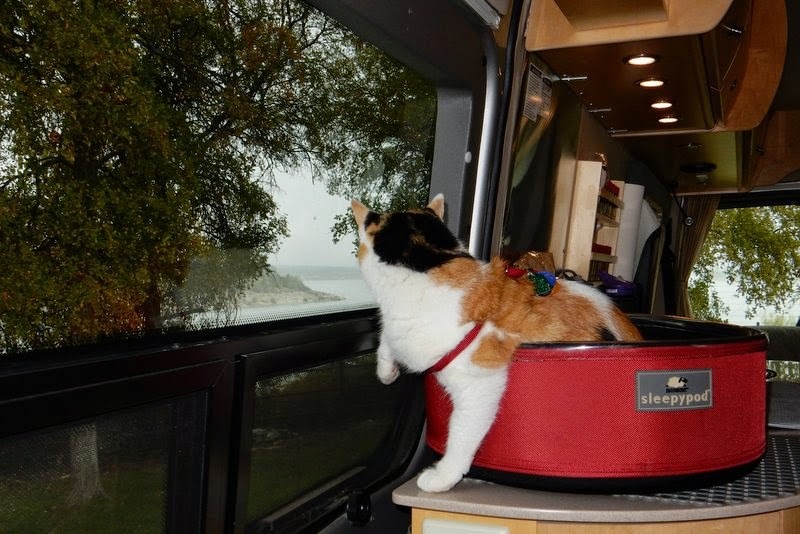 The folks who had warned us about the horrendous traffic in Austin were not exaggerating. The traffic situation made us decide not to return to Austin for a fun outing. It just wasn’t worth it to us. Maybe some other time, but not on this trip. We ended our week at Lake Georgetown with a few sunny days and lovely sunsets. We thoroughly enjoyed our stay and would definitely return. 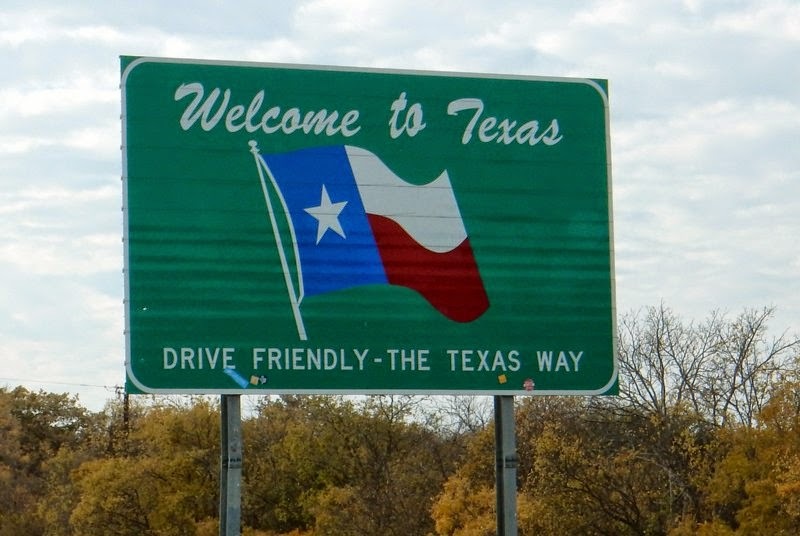 Next stop – the Texas Hill Country. Stay tuned. You certainly picked a good time to be out of town! I can't say that I miss the snow. It's been colder in Texas than we expected, but we haven't frozen yet!